All throughout Australia, asbestos roofing is now considered to be unsafe and a lot of people are concerned about the possible hazards, which is why asbestos removal is becoming a popular roofing service. If your roof is made from asbestos and it is still in good condition, it would be best not to disturb it. But, when it is damaged, materials could be released airborne and that can cause serious health problems. One of the main issues about asbestos roofing is that the health of the people living or working in the property will be at risk. Because of this, you have to really make sure that your asbestos roof is in proper working condition. However, as soon as you can see even slight damage to the asbestos roof, it is time to consult a professional before the damage gets worse. It is very risky for health when a person gets exposed to airborne asbestos fibers. The reason for that is because these particle remain in the lungs for a long time and can cause different diseases like malignant mesothelioma, pleural disorders and lung diseases. 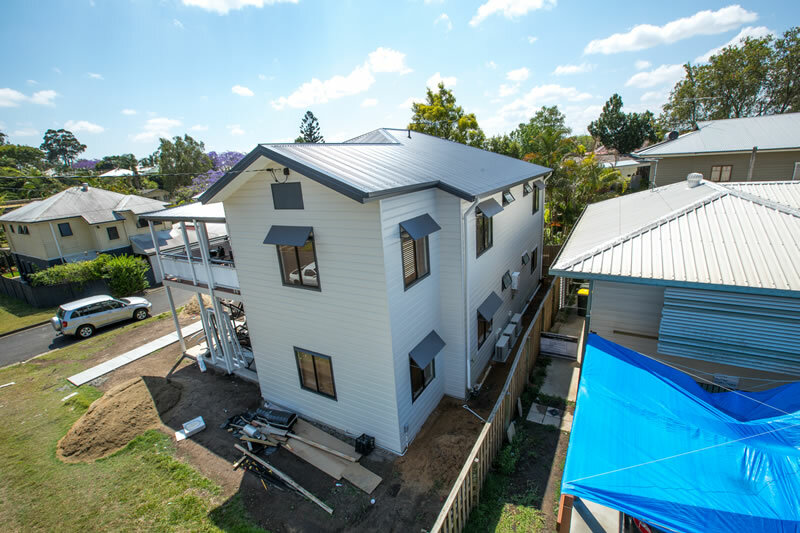 There are several Brisbane roofing contractors that offer their services for asbestos removal and roof replacement. It is best to search well and choose two to three roofers to get a quote from so that you can make a good comparison on their services and rates. If you have family and friends who have used re-roofing services in the past, getting recommendations from them would be a good idea too. You can also search online, in case personal referrals are not available. Getting free quotes online will certainly help you know which contractor offers the service you need at the price you can afford. 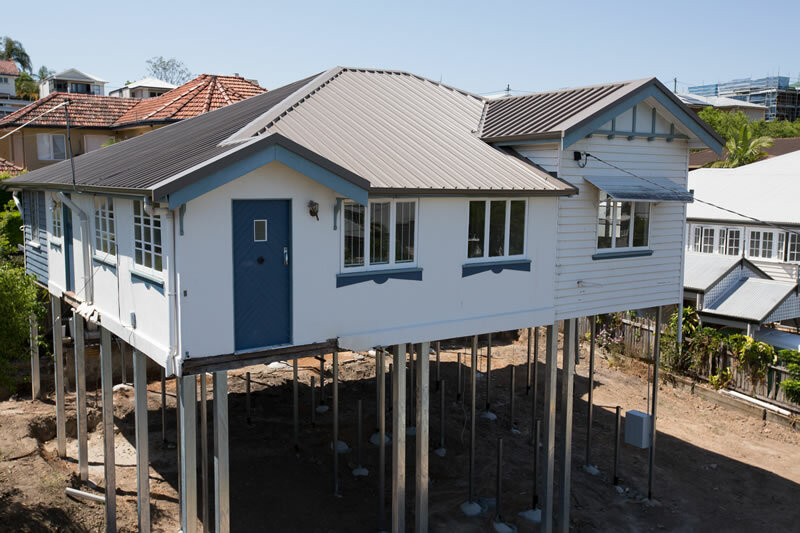 For Brisbane asbestos re-roofing services you need a contractor that can explain everything about asbestos roofing, the dangers and why it is vital to replace the hazardous materials with better and safer roofing materials like Colorbond roofing or tiles. A reputable roofing company will send one of its skilled roofing specialists to you for the assessment of your roof’s condition. Make sure that you are in full comprehension of everything that the contractor discusses with you. It is important that you understand whatever it is that is written in anything that you have to sign; avoid signing unless you are clear about every issue regarding the process to be performed and the cost of the project. Do not try to check and assess your roof on your own especially if you have no idea how to do it. Always keep in mind that, unlike other roofing materials, asbestos should only be handled by a licensed asbestos replacement expert. Additionally, you should know that it is not easy to tell if a structure has asbestos materials. That is why you need your roof properly and professionally assessed. In case, your asbestos roof has no damage but you want to keep your household safe, you can also avail of the re-roofing service. It is advisable though that you and your family move somewhere else while the whole roof replacement process is on-going.